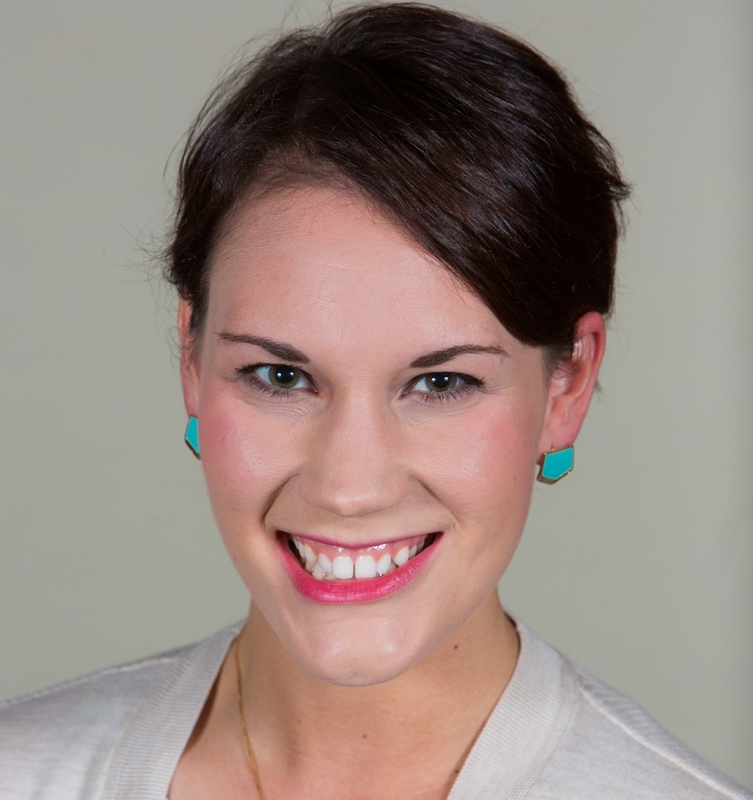 Each month on Talking Benefits, I join Julie Stich, Kelli Kolsrud and Justin Held, International Foundation benefits nerdthusiasts, to discuss a trending employee benefits topic we think our listeners want to know more about. This month, the team concludes our three-part series on mental health and takes a deep dive into the impact of substance abuse and addiction on the workplace. Substance abuse is a serious societal issue and also directly affects the workplace. 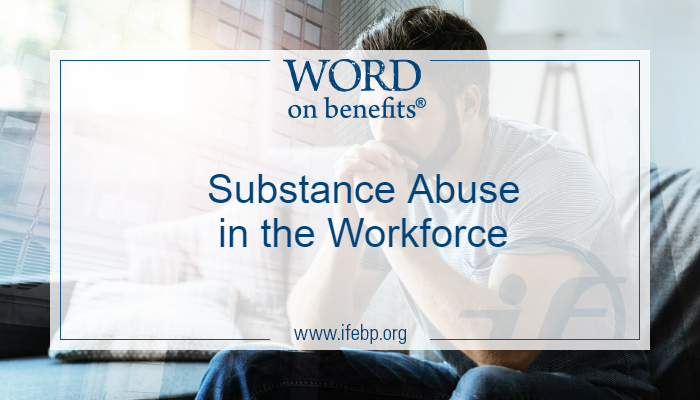 It’s difficult to know the full impact of addiction, but according to the Substance Abuse and Mental Health Services Administration (SAMHSA), more than 70% of people with a substance abuse problem maintain employment in at least some form. So employers may not even be aware of the total number of employees with substance abuse issues in their organizations. Tune in to find out more about substance abuse treatment options and ways employers can help manage treatment costs. You’ll also learn how to support employees returning to work. Subscribe today! Subscribe to Talking Benefits on iTunes, Stitcher or wherever you get your podcasts for automatic updates as new episodes are released, or watch for new episodes on the International Foundation website.